Getting around Katowice couldn’t be easier. 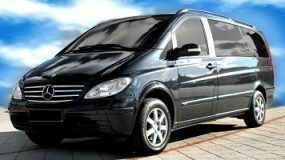 We offer many types of transport for many types of occasions with airport taxi, activity transfers and private city limousine rides. It’s the CCC service – Convenient, Comfortable and Classy. 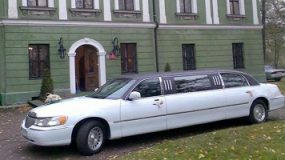 The classic limousine, perfect for all occasions.